Acer has officially announced its first Intel Core 5th gen based laptop in India, the Aspire E5-571 laptop. 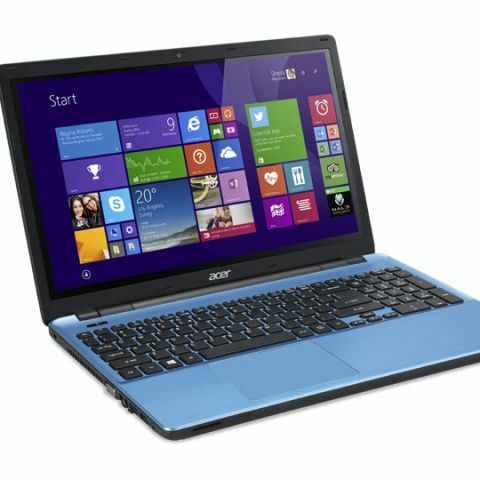 Update: Acer has sent a release confirming the E5-571 notebook is powered by 5th Generation Intel Core i5 processor. "The correct specification is 5th Generation Intel Core i5 processor. The other details remain unchanged as mentioned earlier," says Acer in its new release. With the 5th Generation of Intel Core processors going official just a month ago, Acer has now announced its first product for India loaded with the new processor. The Aspire E5-571 notebook becomes one of the first products in India to get the new processor range. 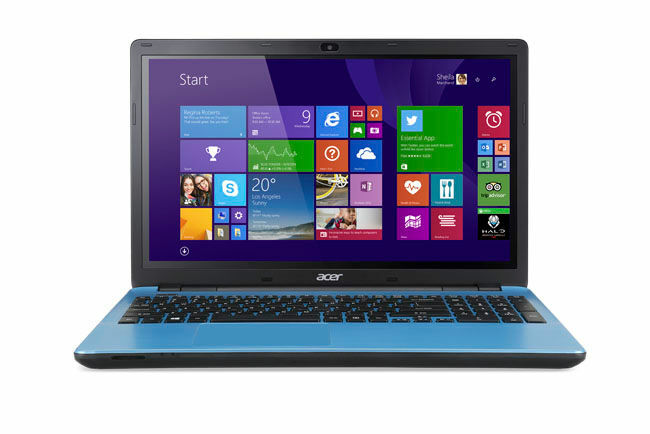 “Acer continues leading the industry in computing innovation by enhancing the user experience. Consumers will now be delighted working on the E5-571 which now comes with the latest 5th Generation Intel Core i7 processor. Intel’s 14nm process delivers premium performance, stunning visuals, and battery life which take the device’s performance to the next level of computing.” said S Rajendran, Chief Marketing Officer, Acer India. The laptop comes with Windows 8.1, up to 12GB RAM, 1TB hard disk, NVIDIA GeForce 800M series card and a 7 hour claimed battery back-up. The notebook also includes a Precision Touchpad (PTP) that supports six core Windows 8.1 TouchPad gestures, reduces un-intended tap and cursor motions on the touchpad and improves pinch-to-zoom, smoother scrolling and screen navigation. The new Aspire E5-571 notebook is available for a starting price of Rs. 44999/-.